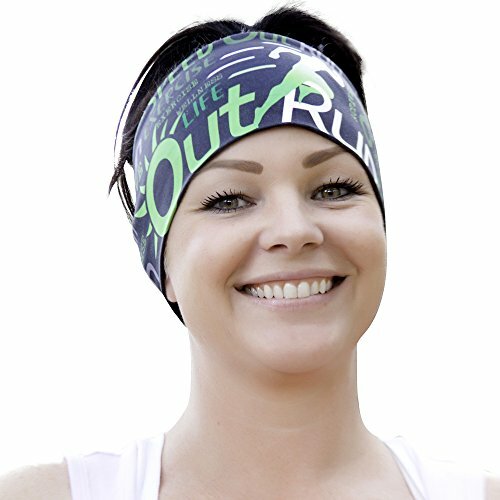 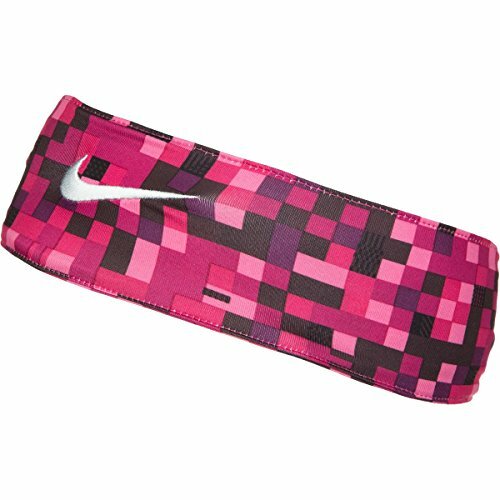 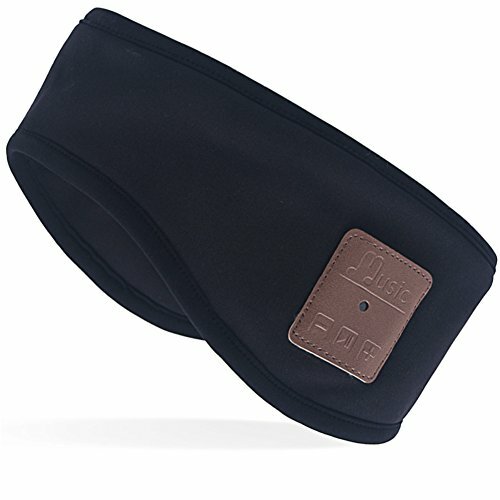 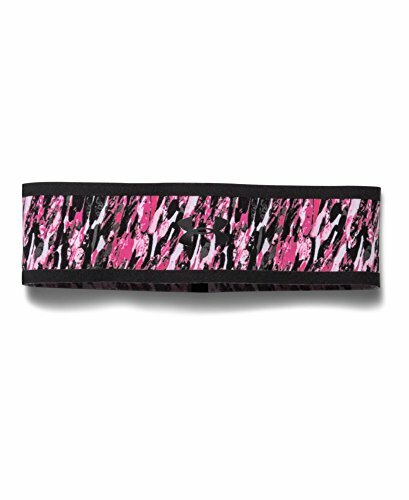 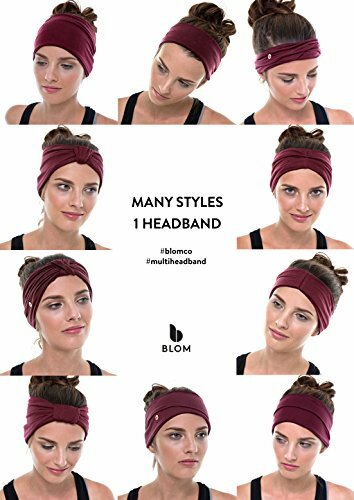 BLOM Multi Style Headband for Sports or Fashion, Yoga or Travel. 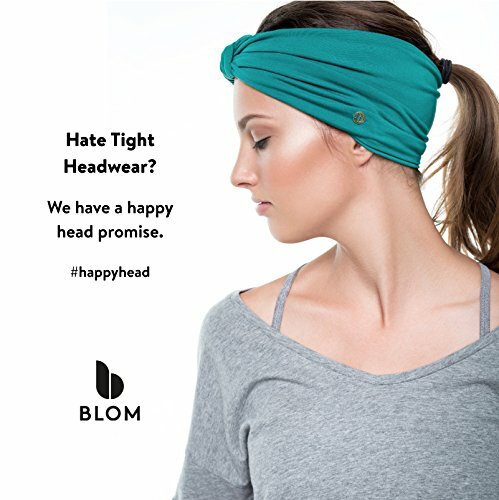 Happy Head Guarantee - Super Comfortable. 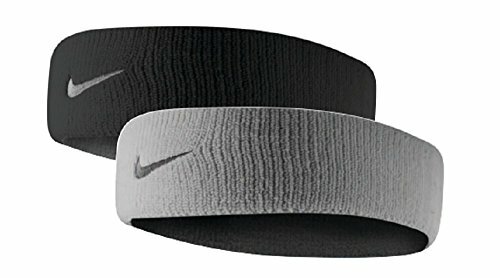 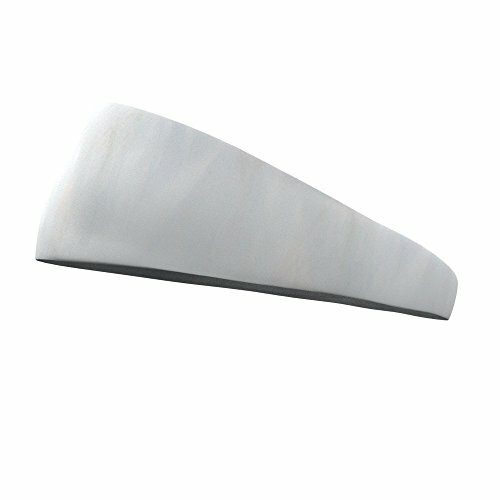 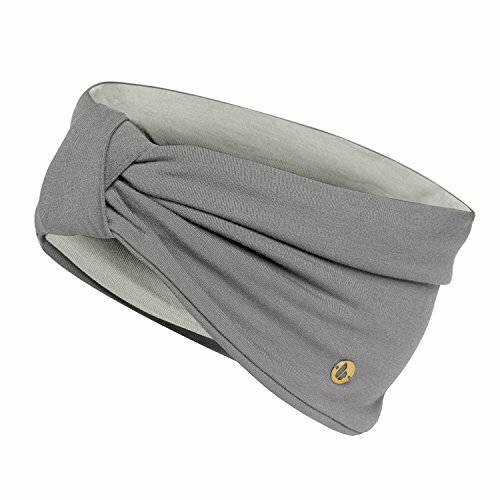 Designer Style & Quality (Stone Grey & Silver Grey) ~ Fitness Headband ~ Roman Fitness Systems - Your health and fitness is an important aspect of your life! 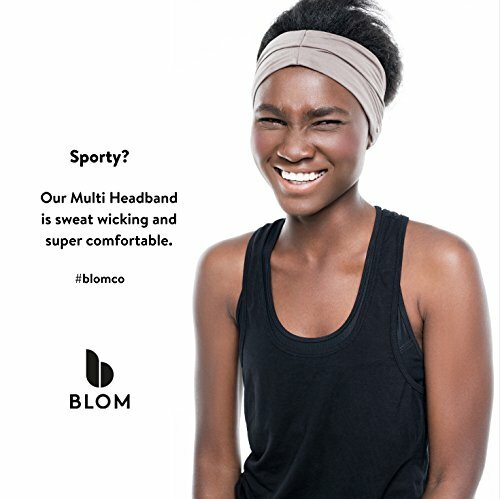 BLOM's Multi Headband is no ordinary headband. 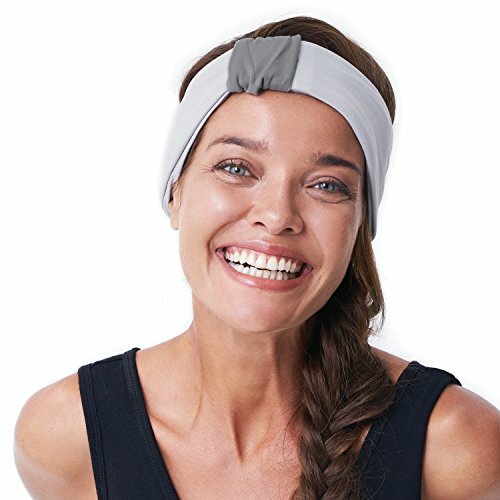 It's got you covered whether you're looking for a stylish way to wick sweat and keep your hair in place during your workout, or rock a unique style for an evening out. 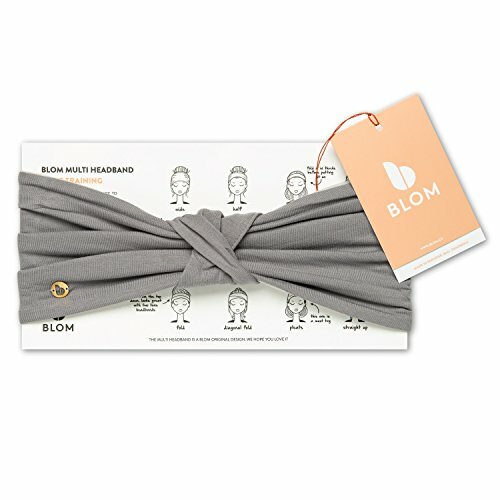 You'll feel the touch of luxury that's part of every BLOM product. 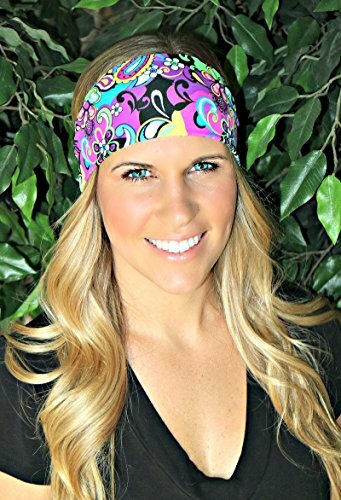 Quality matched with style - Ethically made in Bali, Indonesia, out of high quality soft rayon viscose. 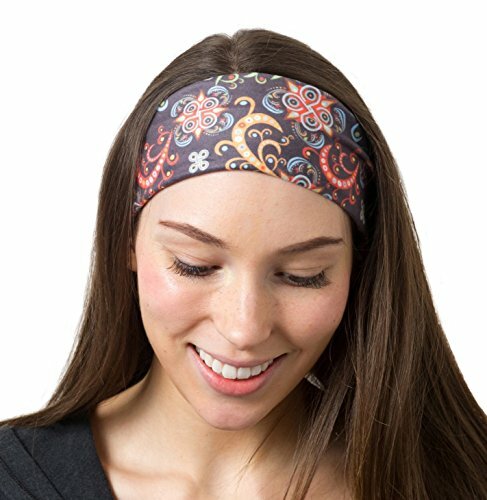 - Features a beautiful hand cast gold brass insignia sewn on one side of the headband Wear your BLOM Multi Headband 12+ ways - Our versatile, one size headband can be styled over 12 different ways. 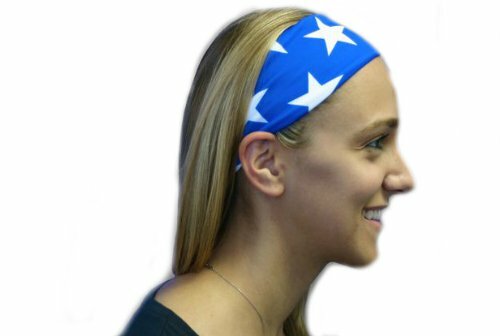 Every head wrap comes with a styling card detailing 12 ways to wear it thanks to its Patent Pending design. 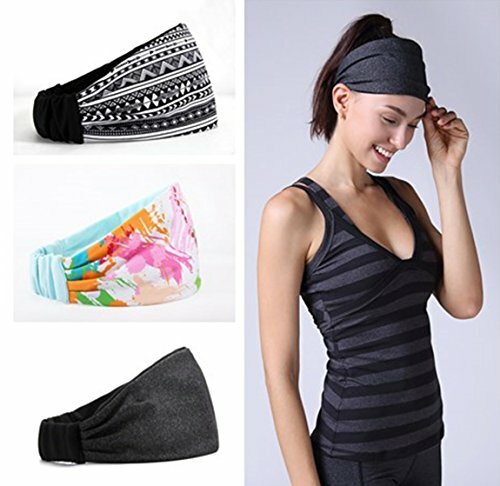 - Great for sports, running, outdoor activities, yoga or fashion. 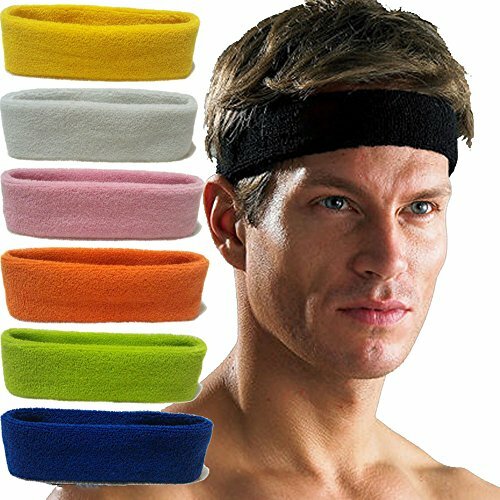 Dimensions and Materials - When laid flat the headband measures 9.5 inches x 5.9 inches (24cm x 15cm) - Made out of medium-light stretchy fabric that stretches well when pulled so it doesn't feel too tight on your head.